Nova at 989 Beatty Street was built by Bosa. 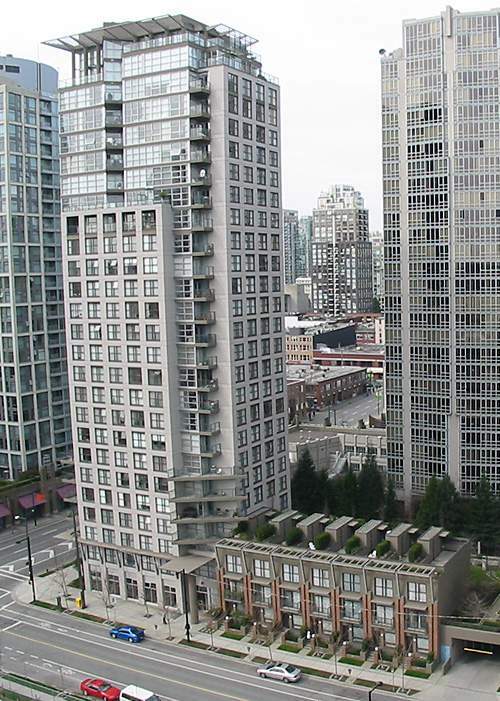 Desirable Yaletown location walk to GM Place, seawall, parks and Library Square. The complex facilities include hot tubl, steam room, gym, yoga studio, lounge, live in caretaker and guest suite. The complex features 165 units with 158 condo units at 989 Beatty St.